Is Your Firm Investing In Your Success? 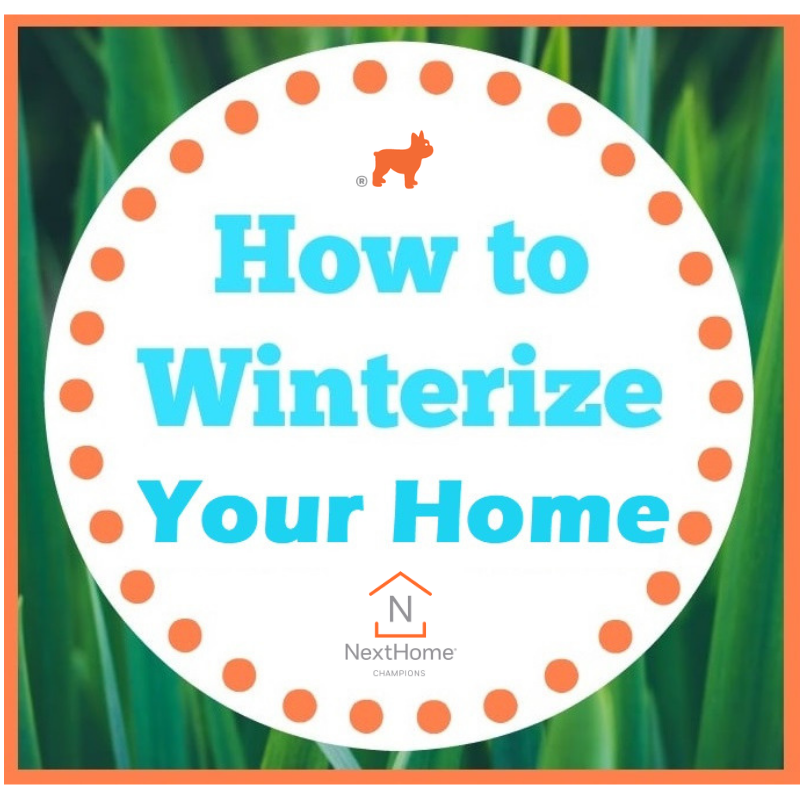 If you are a first time home owners in this area of the United States, may not be fully aware of what winterizing your home means. Here are a few tips to get you going & reminders for the rest of us!  It’s also beneficial to keep a log of yearly maintenance work performed when you are ready to sell as this could lend to a higher value. The quickest, easiest and cheapest way to dress up an outdated already-painted brick fireplace surround is to paint it a new color.